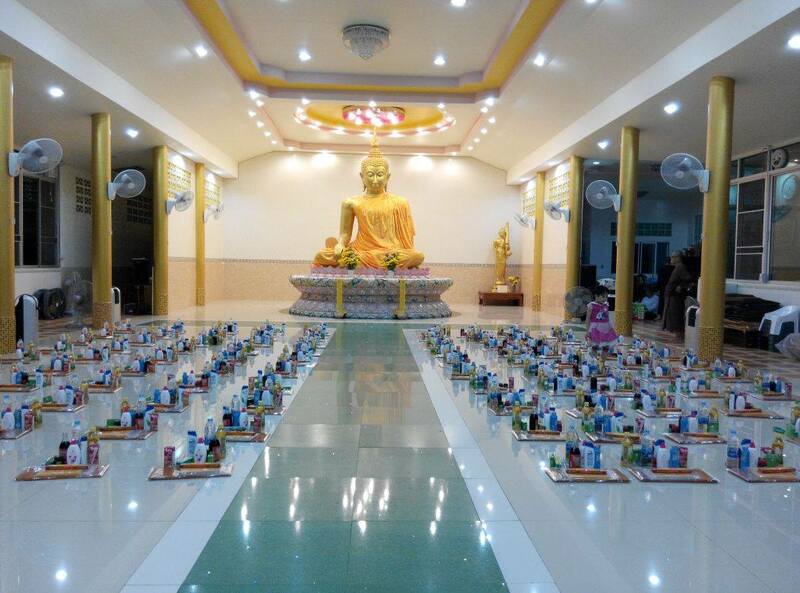 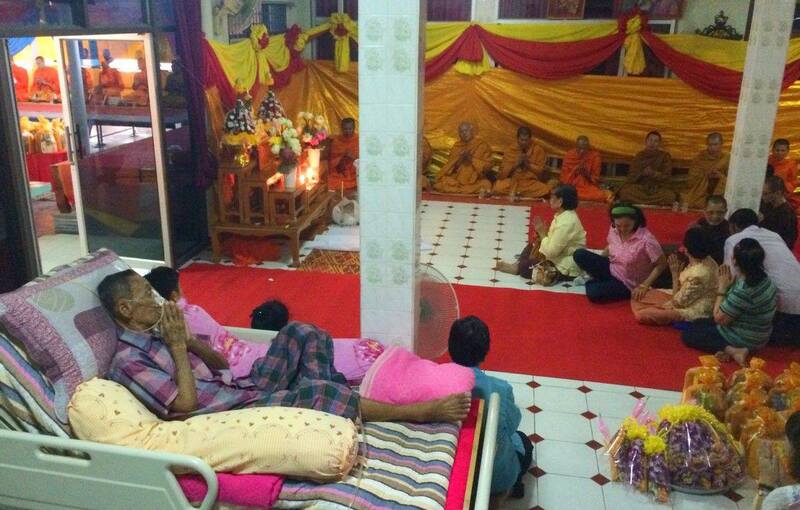 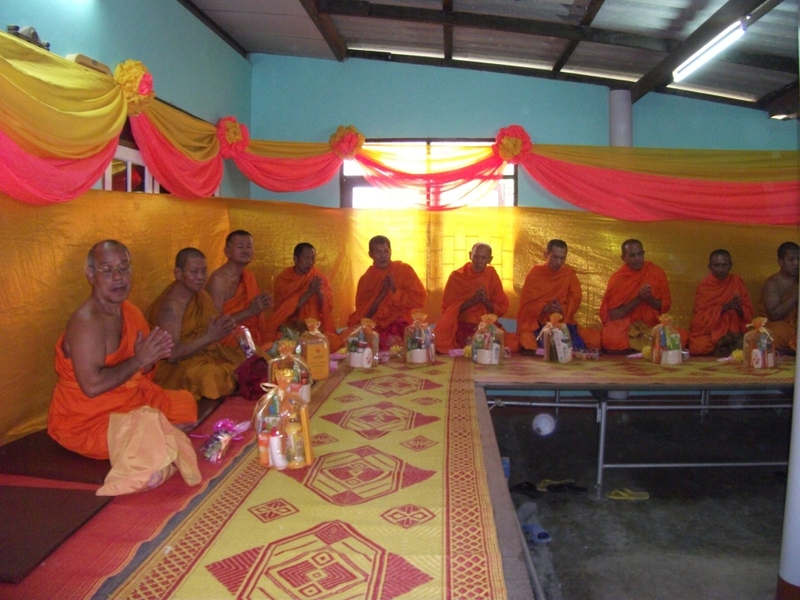 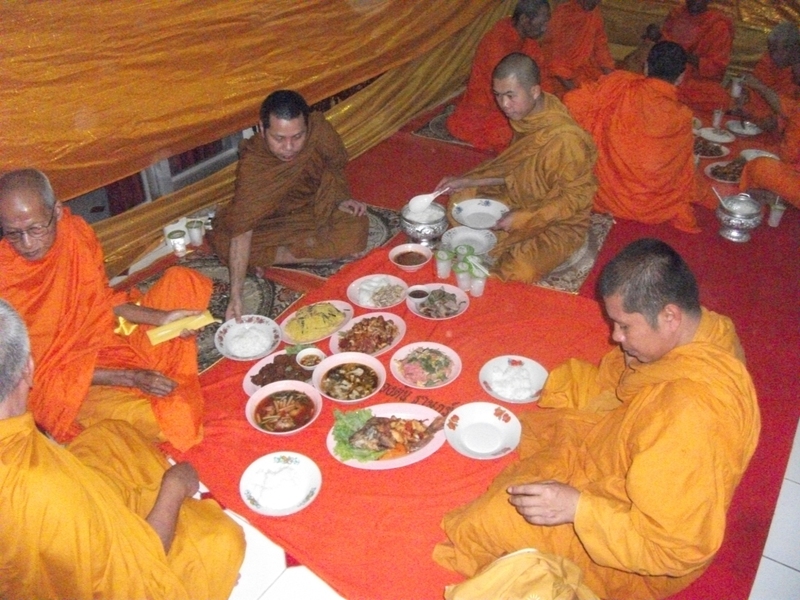 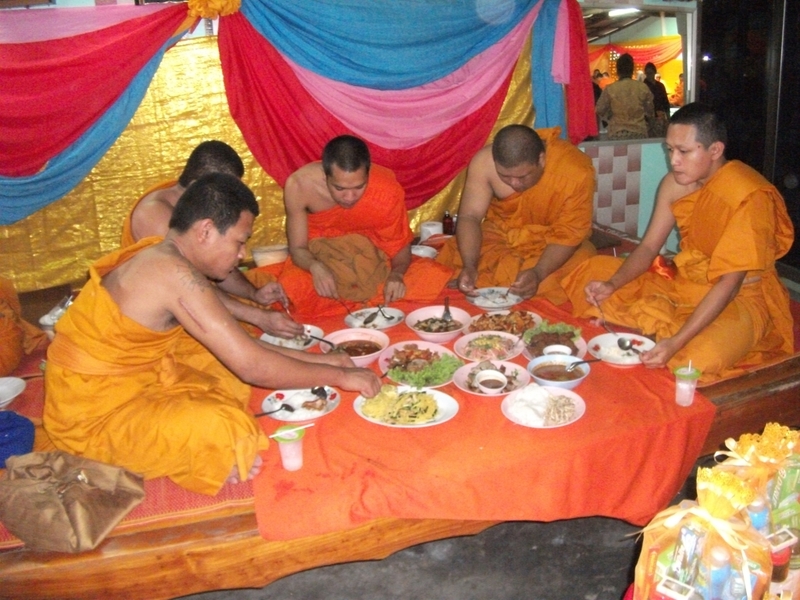 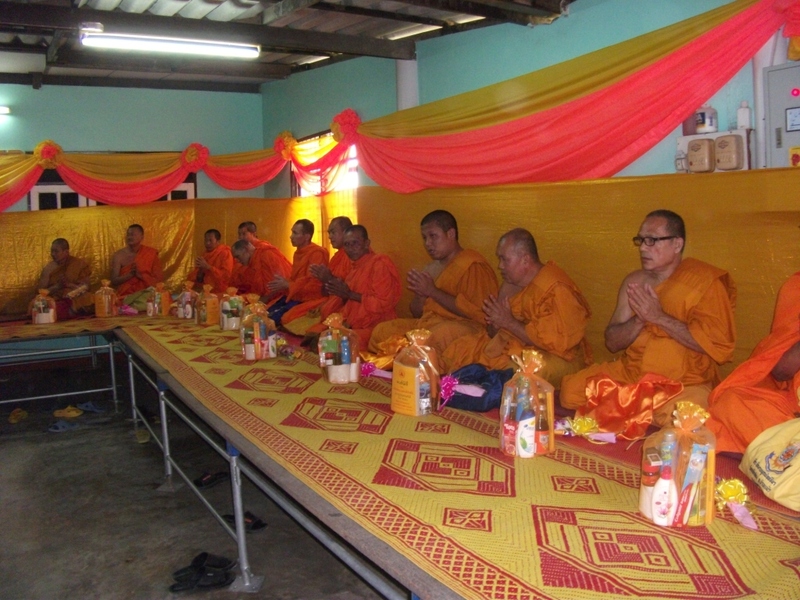 Below is a Sanghadana offerings on 1 Feb 2015 which would involve offering requisites and lunch dana for about 96 monks. 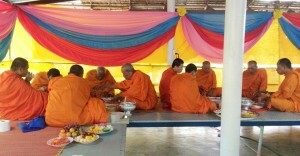 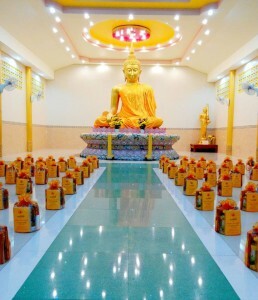 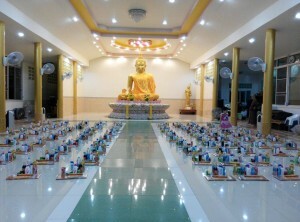 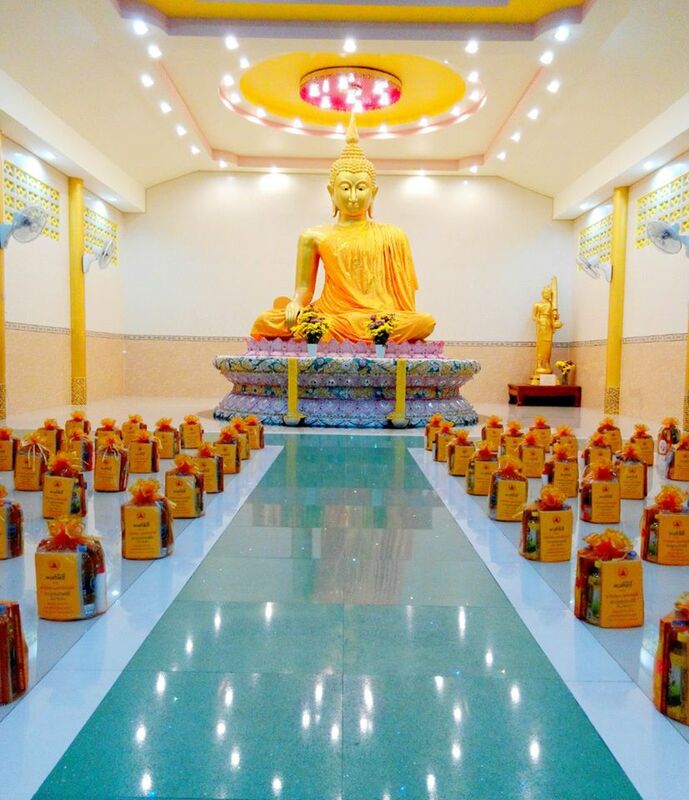 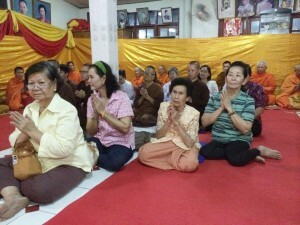 The entire expense is on sharing basis from the kind support that Khun Mae has received and these offerings are dedicated to all our parents’ as well. 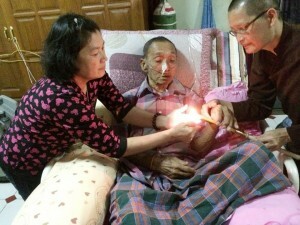 Thank you to those who have offered donation. 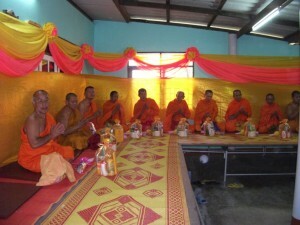 Sadhu! 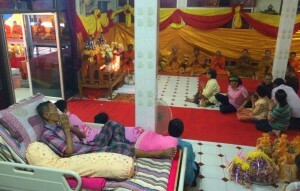 Sadhu…may we all rejoice in this offering event.